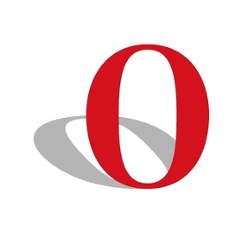 The latest stable Opera browser for Linux has reached the 28 release. The new release features bookmark synchronization on all devices. Opera team recently announced the bookmark syncing feature by releasing the Opera Stable 28, which is available on Opera for computers, Opera Mini for iOS and Opera for Android. To use this feature, you need an Opera Account and login from either Setting page or the little figure icon. For more, see the changelog. 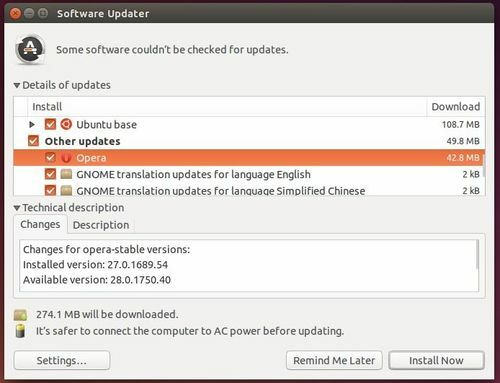 Then you can upgrade Opera through Software Updater after checking for updates. Or you can download Opera browser directly from its Linux download page. Thank you Ji m, for your huge help. Opera is a great web browser.